This exam preparation review enables those pursuing dental assisting professional careers to review relevant material through the use of interactive technology, thereby gaining practice, and allowing them to become familiar with the types of questions given on board examinations. 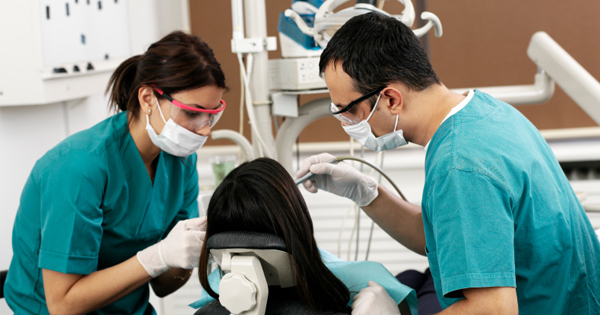 Review questions reinforce chapter material and aid in preparation for Certification and Licensure examinations under that state Dental Practice Act. This prep package has over 5000 InterActive Practice Questions and Answers guaranteeing student and candidate success whether at college or Board Certification Exams.